Damp and Rising Damp treatment for water, moisture problems including damp problems, moisture, musty odours and mould removal. Guaranteed Solutions by Dampco. Dampco is a family owned company run by a father (John - 0409 191 209) and son (Daniel - 0409 022 422) specialising in fixing all moisture and damp problems including rising damp, condensation problems, bathroom leaks, mould removal and water damage in the Melbourne area for over 30 years. We are moisture identification and remediation experts and can expertly resolve any rising damp or other damp problems you may encounter - including the presence of condensation, musty odours and mould. Based in Melbourne, we frequently travel throughout Victoria solving moisture issues for homeowners, estate agents, and occupants of commercial premises. Our trained professionals can both locate moisture and identify the entry points as causes of moisture in the indoor, subfloor and structural environment - and most importantly, treat the causes of the water ingress, dry the property properly and resolve any attendant environmental issues like rising damp, mould and condensation growth and plaster deterioration so there will be no return - guaranteed. Once we've fixed the immediate rising damp, mould, condensation or waterproofing problem caused by excessive moisture, we can then give you a long term and permanent solution. Moisture in any built environment is either caused by moisture penetrating from an external source - whether from a burst pipe, damaged sewer, overflowing bath, leaky tiles, floods - or from moisture caused by everyday life events like heating, cooking, breathing and showering. Unless treated correctly, moisture from either a lack of ventilation or from water ingress due to an event, can cause ongoing damp or mouldy conditions. Whichever cause it is, the cause of the moisture and condensation build-up MUST be identified and resolved before building remediation can commence. Find the source of the moisture that is causing the damp condition, mould, condensation or rising damp and fix the problem - whether it is subfloor, roof cavity, basement area, burst pipe or bathroom leak. Complete property rejuvenation - All damp, wet or damaged areas must be dried and repaired to stop the moist conditions returning to repeat the rising dam or mould problem. Most buildings suffering from condensation build up and/or rising damp require both Immediate Moisture Relief (short term) and Permanent Moisture Relief Treatment (long term). 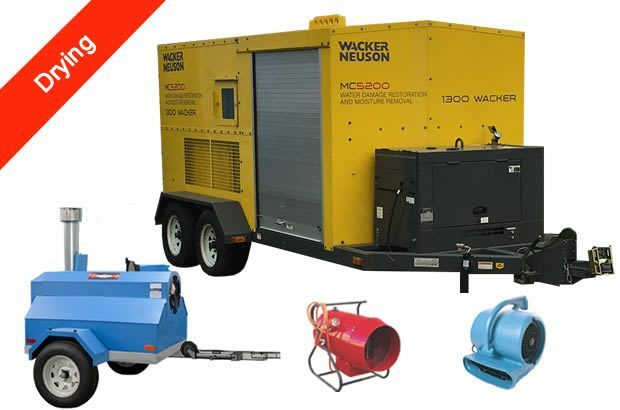 The short term treatment eliminates the moisture from the internal environment quickly via fast drying down of the building using modern drying equipment which can include dehumidifiers, portable heat sources and air movement. At the same time, the visual effects of the excessive moisture - condensation and rising damp - will be remediated by hand. Long term and permanent relief from internal moisture is provided via internal ventilation increases, either via natural methods, or by introducing a mechanical ventilation system to the property. These waterproofing and damp proofing solutions are highly effective and proven to decrease moisture in buildings. Inspect: We inspect your property identifying moisture sources using the latest moisture detection equipment, visual inspection and if required, inspection with infra red and remote inspection cameras to identify moisture in areas which cannot be physically breached. Dry: We dry out of the affected area requires knowledge, experience and expertise - and powerful and sophisticated drying equipment. Our range of drying equipment is the most comprehensive, powerful and sophisticated in the country. Repair: Repairing moisture affected areas of the building envelope can involve repair to or replacement of both sheet and solid plaster, render, floorboards, structural timbers and other porous materials. We can perform professional repairs to all water affected materials. Ventilate: Long term relief is generally provided by increasing ventilation into the building envelope or in the case of rising damp treatment, the subfloor. Call us on 1300 382 826 or email us for more details or to arrange for a free inspection and report. Thermal imaging cameras detect moisture and danp problems behind walls. Inspection cameras can detect mould and rising damp in areas that may not be accessible. 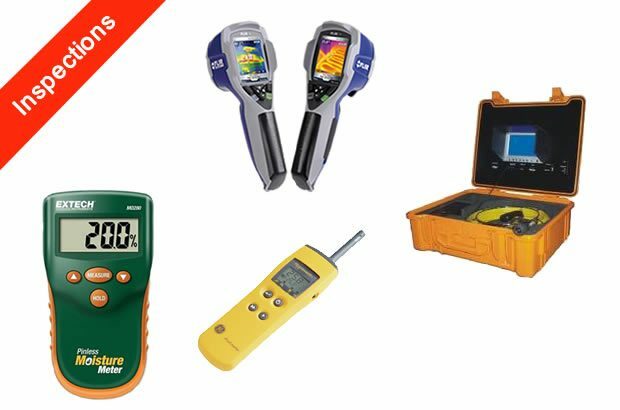 Penetrative and non penetrative moisture metres can detect moisture and damp on wall surfaces and inside wall cavities. Our purpose built trailers are the most powerful drying facilities in Australia. 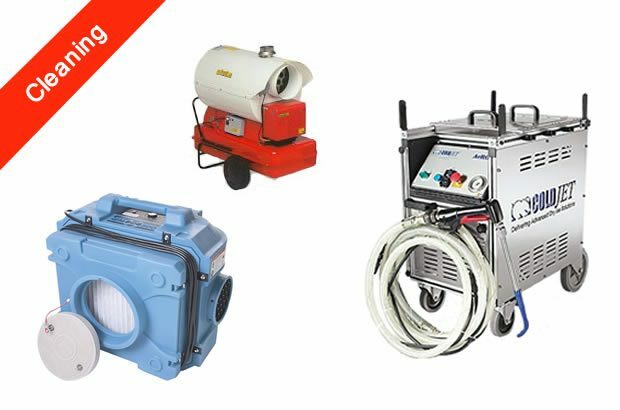 Fast drying is one of the most important equirements for effective mould removal. Large heaters dry out wet sub floor spaces quickly. Our trailer mounted heating units are the fastest drying units in the country. Our company specialises in mould remediation using the dry ice blasting method. HEPA filtered inscribers filter the internal air to remove mould spores. Dehumidifiers and fairgoers help remove humidity and moisture from the indoor environment.